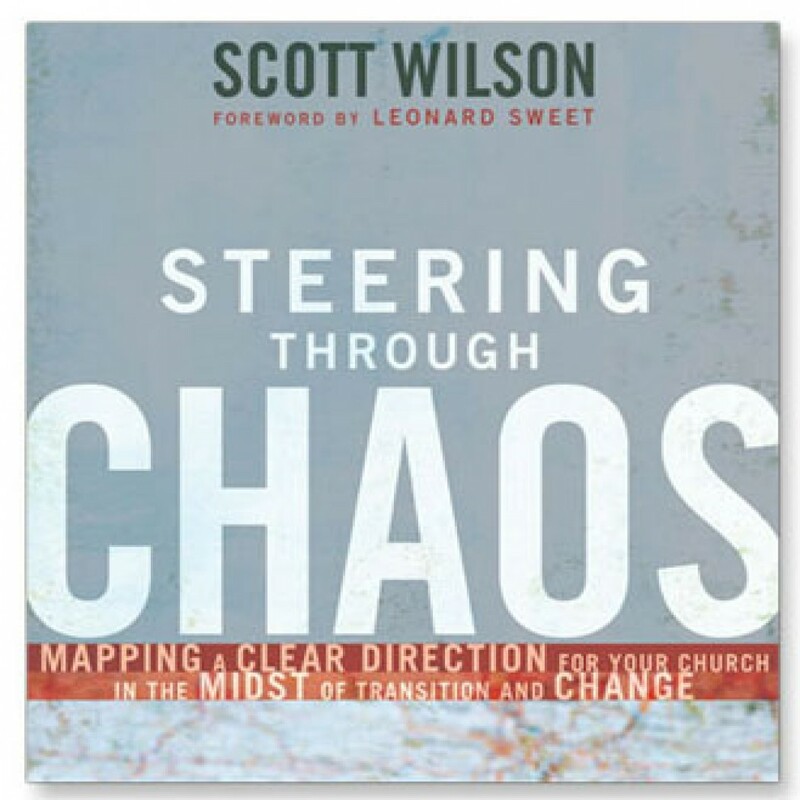 Steering Through Chaos by Scott Wilson Audiobook Download - Christian audiobooks. Try us free. The challenges of leadership often multiply during times of transition. Blending perceptive, visionary principles with a passion to please God, Scott Wilson examines how to effectively lead a church through the process of change. Transitions addressed include the building of new facilities, the changing of staff structure, the addition of new services, and the transition to becoming a multi-site ministry, among others.